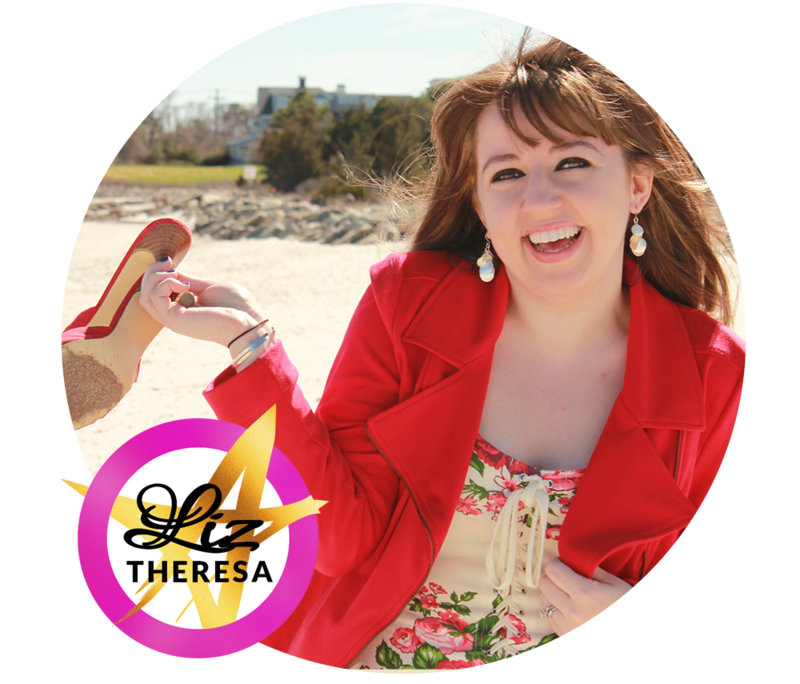 Kristen Ley is the sole owner and founder of Thimblepress®, a lifestyle brand that focuses on creating products and experiences that make you smile and want to celebrate life’s moments, big and small. 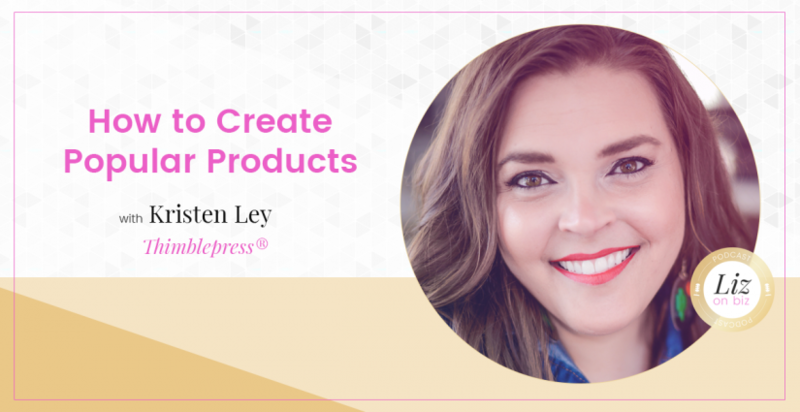 She created the company out of her garage in 2012 and since then have been going strong, growing her team, and continuing to develop products that she truly loves. She creates all the art for every single one of Thimblepress® products. Variety of product – is that a problem or a solution?